Or view larger version. 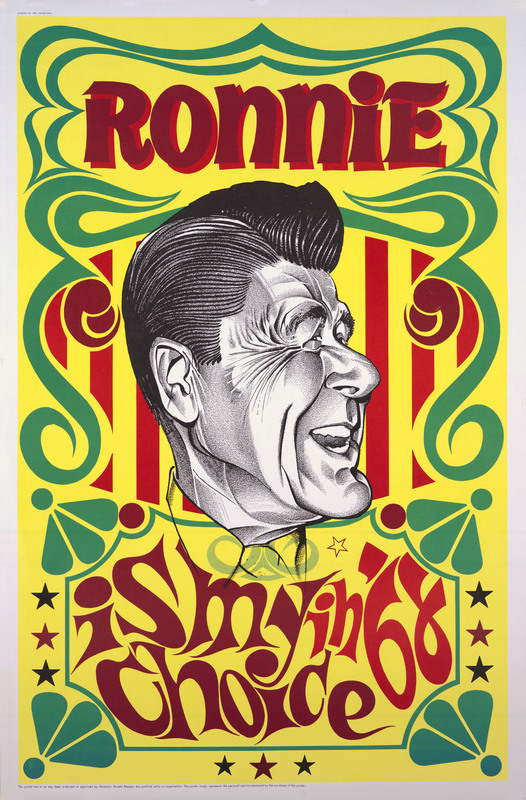 Poster, "Ronnie is my choice in '68". 1968. Posters, Inc. Holyoke, MA. Poster. Collection of Oakland Museum of California. Gift of Franklin Cherry.